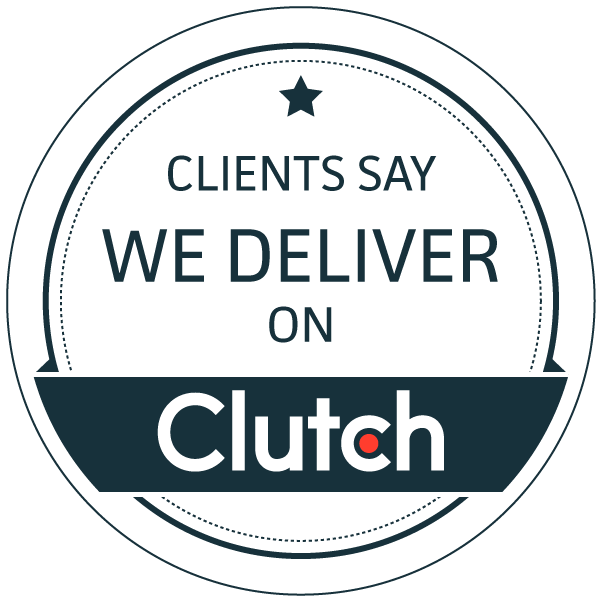 Clutch ranks service providers based on their areas of focus and ability to deliver results, where the most highly weighted criteria is feedback from clients. Their evaluation process is far from quick n’ easy, but it guarantees reliable information. The annual report recognizes 200+ B2B service providers across multiple categories: mobile app developers (Android, iOS) and web and software developers (React Native, .NET, PHP, Ruby on Rails, AngularJS, Magento, Shopify, WordPress, Drupal, AR/VR, Artificial Intelligence, Internet of Things, Blockchain, chatbots). Development is Clutch’s most competitive category, so becoming a leading development company requires technical expertise, adaptability, and an excellent rapport with clients from all industries and backgrounds. These companies deserve praise for their ability to distinguish themselves in a saturated, rapidly growing global market. If you’d like to see in-depth client feedback and the specifics of our projects, we invite you to visit our Clutch profile. For further insight into our projects and portfolio head out to Behance or simply contact us.